Bills, bills, bills. Paying the bills is probably the least enjoyable activity, second to a root canal. We all dread the monthly reminder that are our hard earned money is going away just as fast as it came to us, and it is an expense we can never really get out of. But I have done the research, and there are definitely ways to send less on the ever irritating energy bill. Most of the tips are easy, and can be done as second nature once learned. And as a bonus, most tips will help the environment! 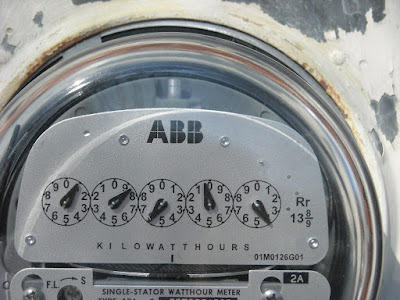 The 3 energy saving tips on the next page will help with your monthly gas and electricity bills. 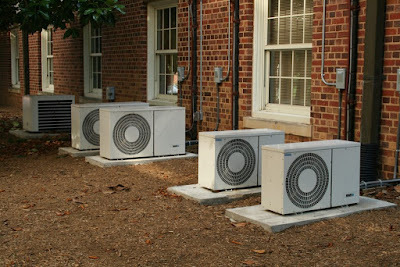 Depending on where you live, you will most likely use your air conditioner or heater to create a comfortable living environment. 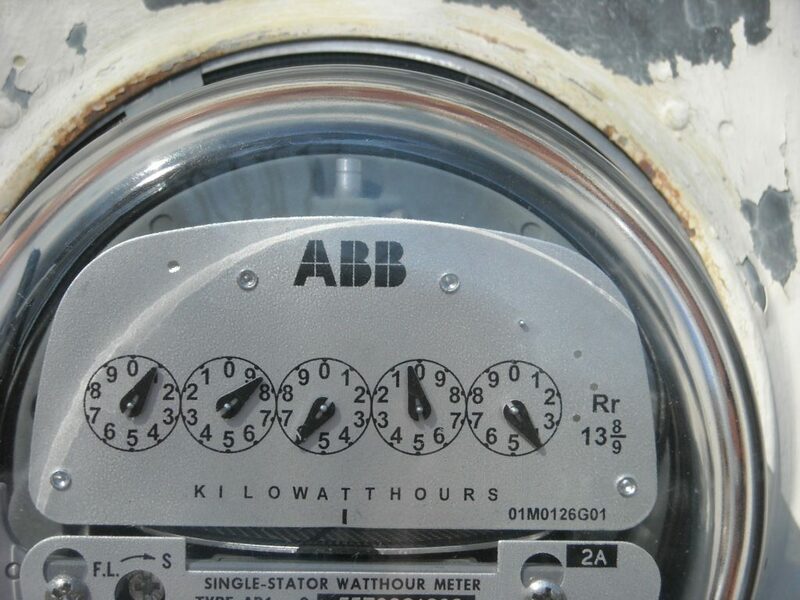 These tips will help you on your gas and electricity costs. Did you know that there is an entire airflow system in your home that you might not know about? Bring a handyman to make sure all your vents are open and clean. If not, you could be blowing extra money trying to get colder or hotter when all you needed was a clean and open vent! This basically means – make sure nothing is blocking your air conditioner or heater. Putting a big couch, bookcase, or shelf in the way of airflow can cause you to crank up the usage for no reason. 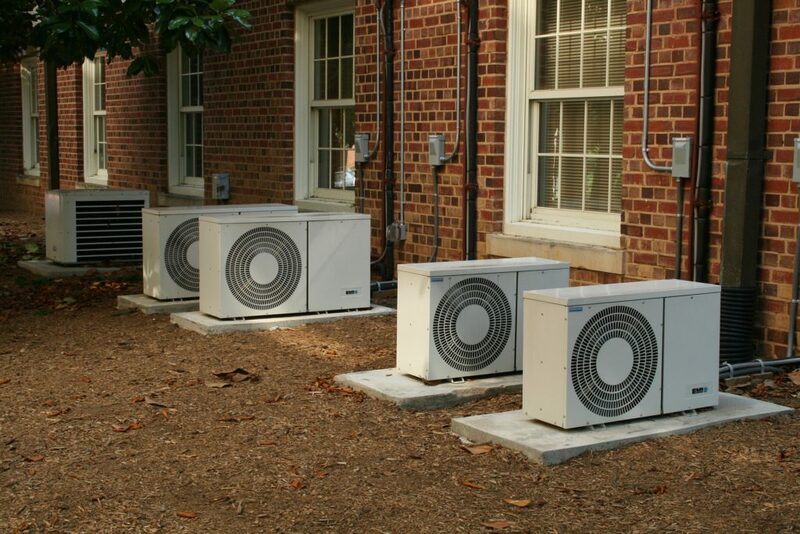 Make sure you can use your heat and air efficiently without any blockage. Doing laundry itself is an annoying task. Add the cost of doing it, and you just made created my least favorite past time. Turns out, you can make it a little more enjoyable by saving money on it on your next gas and electricity bill. 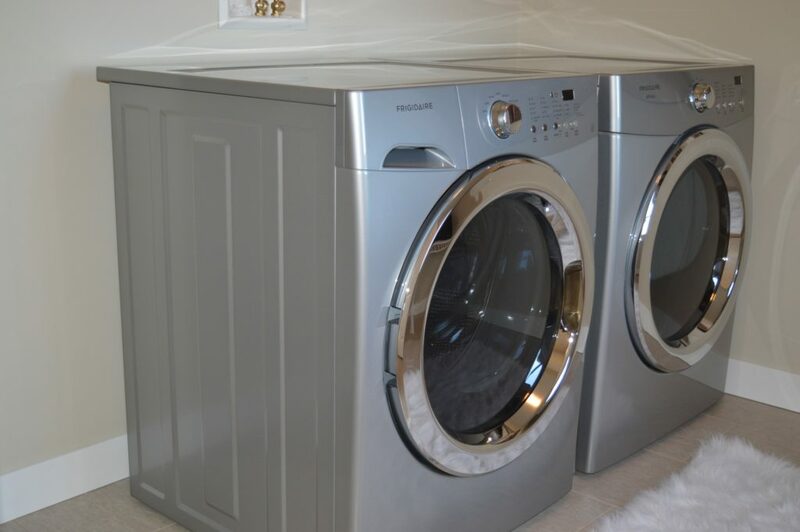 LG electronics released a statement recently that heat accounts for 90% of the energy usage in laundry machines. Wash your clothes on the cold setting to seriously reduce cost. If you are really feeling stingy, forgo the dryer all together. Most of the heat is used there – try an old school clothesliner. Over packing the dryer is very inefficient. Clothes come out half dry sometimes, and you will have the run the dryer again. A good rule of thumb is to fill up the dryer 75%, leaving the top portion for the clothes to properly dry and expand in. In efforts to reduce energy consumption during peak hours, many electric companies will offer discounts for running appliances at night. A high burner like laundry can save you a lot if your electric company gives out discounts! The principles for saving money on laundry are really similar to saving money on laundry. Basically, turn down the heat and don’t overload. Your gas and electricity company will thank you by billing your for less energy used. Most of the money spent on the dishwasher is spent on heat. Many dishwashers use a heated dry method that can be turned off. The reason the heated dry method is used is to prevent water spots and stains, but you can buy a rinsing agent. A rinsing agent will be cheaper in the long run. 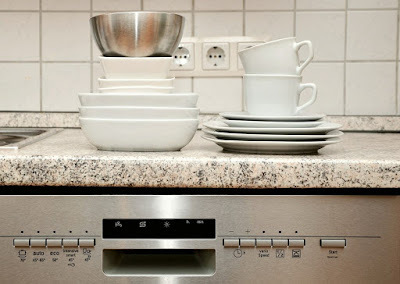 Stacking dishes the correct way can save you money on your energy bill. Make sure all dishes are on the bottom, all utensils are in their department with the sharp ends up, all bowls and cups on the top facing downward. This way you can promote proper water flow. Also make sure your detergent is strong to avoid rewashing, and of course rinse off dishes before loading the washer.